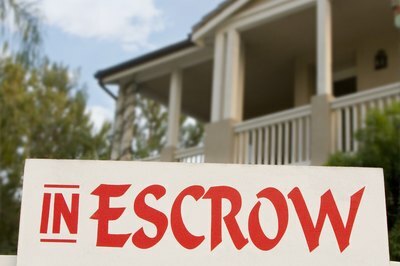 Your mortgage lender may require you to use an escrow account, also known as an impound account. 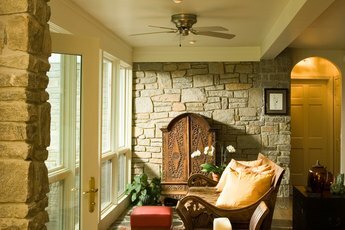 This account is set up and maintained by your lender in order to accumulate funds for expenses related to your property, such as property taxes, homeowners insurance and possibly your homeowners’ association fee. Instead of having to put aside money and make these payments yourself, you add money to your escrow account each month as part of your mortgage payment. Your lender then uses your escrow account to pay your taxes and other fees on your behalf. If your escrow account has funds left over after your taxes and insurance are paid, you may be issued a refund. Each year, your mortgage lender will analyze your loan to determine the amount of your monthly escrow payment for the upcoming year. 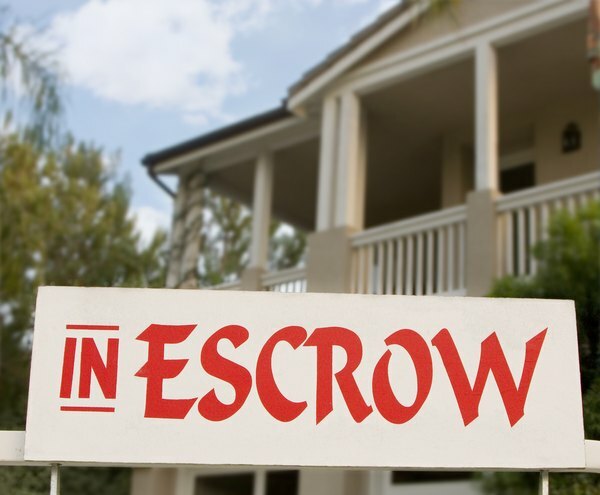 Your escrow payment can vary from year-to-year because property taxes and insurance premiums tend to fluctuate. As part of the escrow analysis, your lender will estimate a monthly target balance for your escrow account; meeting the target balance each month means there will be enough in your account to cover your insurance and taxes when payment is due. Lenders are allowed to add a cushion of up to two months when calculating your target balance just to make sure your taxes and insurance payments can be made even if you miss a mortgage payment. One of the purposes of the annual escrow analysis is determining whether your account has a surplus or a shortage from the previous year. Surpluses and shortages occur when the cost of your taxes or insurance change during the year. A shortage means you may need to make a payment to your escrow account, while a surplus means you could be getting a refund. According to the Consumer Finance Protection Bureau’s Regulation X, an escrow surplus of $50 or more must be refunded to the borrower within 30 days. 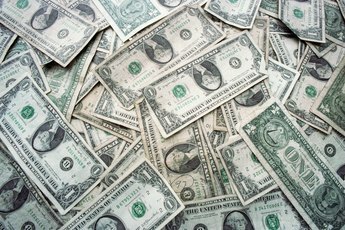 If your surplus is less than $50, your lender can either refund it to you or apply it to your escrow balance for the following year. 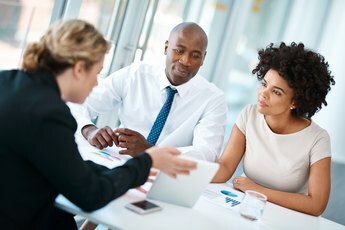 Most lenders will also allow you to apply a larger surplus to your future escrow payment. Regulation X has a special-case rule for borrowers who are behind on their mortgage payments. If you are more than 30-days late in making your most recent mortgage payment, your lender is allowed to retain your escrow account surplus. If you ever have any questions about your mortgage or escrow payments, you should contact your lender. By law, you should be provided with your escrow analysis each year, including a statement explaining any surplus or shortage. Consumer Financial Protection Bureau: What Should I do if I’m Having Problems With my Escrow or Impound Account? Consumer Financial Protection Bureau: § 1024.17 Escrow accounts. What Does Suspense Mean in a Mortgage?